We spent five days for our do-it-yourself trip to Singapore and Malaysia. 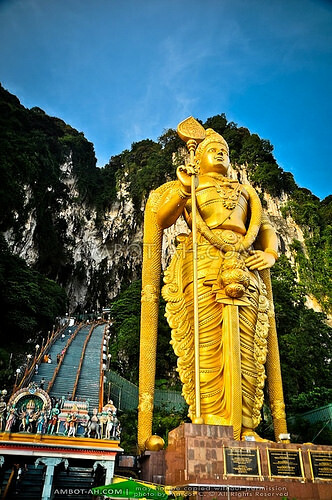 We spent the first three days in Singapore and then crossed over to Malaysia on the second part of our trip. 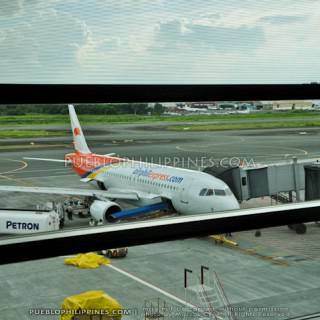 From the Philippines, we took off from Clark International Airport, Pampanga and arrived in Changi International Airport, Singapore. 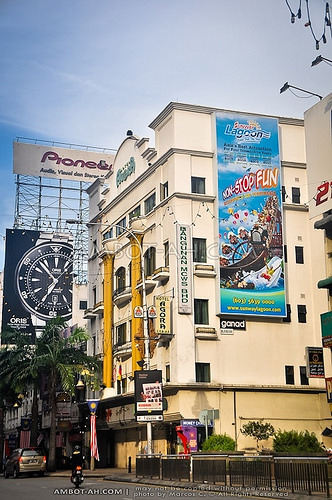 On our third day, we crossed the Malaysian border at Johor Bahru and took a bus to Melaka for an overnight “stop over.” We continued our journey early morning the next day to Kuala Lumpur and took a side-trip to Putrajaya before the flight back to Manila. Enough cash on hand (seemingly discriminatory, but Philippine immigration officers would sometimes like to make sure that you’re financially capable to travel). Always exchange my money to US$ for convenience before flying out (Philippine pesos usually have lower exchange value abroad). 3:40PM – Arrival in Changi International Airport (Budget Terminal), Singapore. Same time zone (+8 GMT) as Manila, Philippines. Clear Singapore Immigration and Customs. Always secure the white arrival card (don’t lose it). Exchange US$ to SG$. Just enough to get to the City Center. 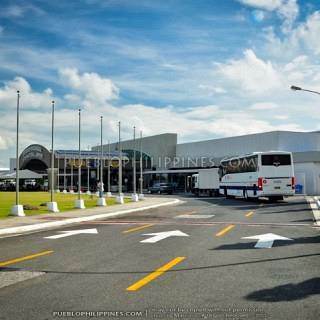 Ride free airport shuttle (parked outside the arrivals building) from the budget terminal to terminal 2. 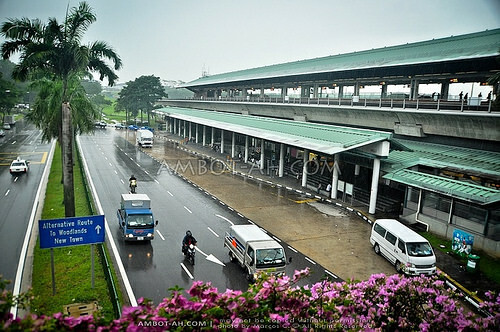 The (Changi Airport) MRT station is located at the basement level between terminal 2 and 3. We actually discovered a bit late that our travel in Singapore coincided with the F1 Weekend (Formula 1 Night Race / Singapore Grand Prix). It took us a while to secure room reservations because some of the hotels/hostels were already fully booked. 4:40PM – Ride MRT (East West / Green Line) to Bugis Station – SG$1.90 (visit Singapore MRT website for ticketing and fare details). SMRT has an unlimited tourist pass like Hong Kong’s MTR but we calculated the fares and discovered it was cheaper to buy single trip tickets instead. 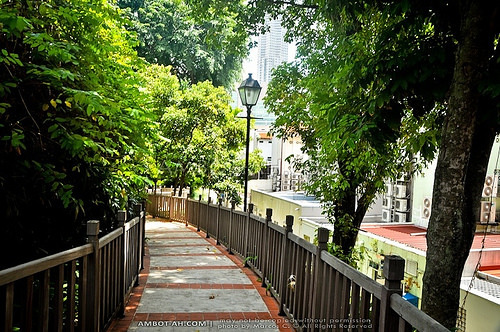 Walk to Backpacker Cozy Corner Guest House, North Bridge Rd from Bugis Junction exit. We had earlier planned on staying at SEA Hotel (also walking distance from Bugis station) but they were fully booked. Check-in at Backpacker Cozy Corner Guest House. We had a room (good for 4) reserved online but they gave out our room to another group because we arrived at the hostel later than the time we specified in our reservation. Luckily, they still had they dorm-type beds available (SG$18 per bed per night for the aircon room and SG$13 for the non-aircon). 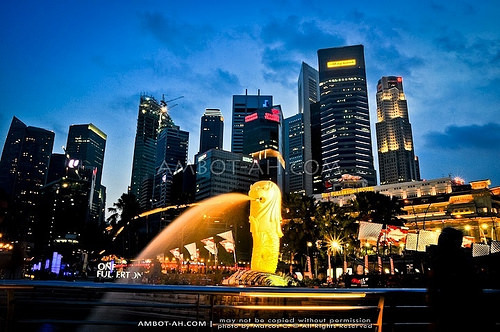 5:40PM – Walk to Merlion (passing by Fullerton Hotel and One Fullerton). Found out that the major roads around Marina Bay were closed off for the F1 race. We had to take tiring detours to move around. 8:50PM – Dinner at a random fastfood store in AMK Hub. Dining in Singapore is a bit more expensive than other South East Asian countries. A typical meal in McDonalds, for example, costs around SG$5-10. 9:10PM – Ride Bus#138 to Singapore Zoo – SG$1.41 fare. Alight at Singapore Night Safari (Singapore Zoological Gardens) Bus Stop. 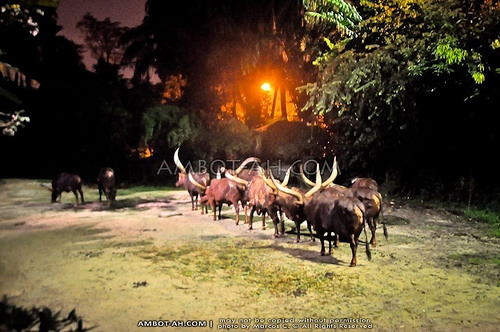 9:40PM to 11:00PM – Singapore Night Safari sightseeing- SG$32.00 (Admission + Tram Ride). We actually missed the Creatures of the Night show because we arrived too late, better to go there earlier (see show schedule). We only did the tram ride and a bit of the walking trails. Ride shuttle to Little India. We saw this bus on our way out so we decided to hop on (not sure if Bus#138 still operates this late at night but I was worried that the MRT system might be closed already). Told the driver to drop us off where we could find another way to get to Bugis. I forgot the exact street (where we dropped off) but we somehow managed to end up along Rochor Canal Rd (thanks to my handy map). It was a long walk but we managed to get to Backpackers Cozy Corner (by following Rochor Rd and taking a turn at North Bridge Rd). Late Dinner at food shops outside Cozy Corner. There’s a lot of side-street type stalls in the area. A meal costs SG$3 and up. Electrical outlets in Singapore are mostly the British type 3-pin plug “Type G” (see photo). If you didn’t bring one, you could buy a plug adapter at 7/11 stores. Singapore uses the same 230V (as the Philippines). Free breakfast at Cozy Corner Guest House. Menu is very simple: Bread + Spread & Coffee. Went out at around 9AM. We actually planned on visiting the Botanical Gardens in the morning before heading out to Sentosa Island but we forgot to change more SG$ the day before. It was a Sunday and the money changer at Bugis Junction was still closed. We went to a money changer near City Hall MRT Station but it was also closed. Bummer! We decided try our luck finding one at VivoCity Mall, which is along the way to Sentosa Island. Ride MRT (East West / Green Line) from Bugis to Outram Park. Switch to (North East / Purple Line) and alight at Harbourfront Station – SG$ 1.50 fare. Walk back to Sentosa Express. Ride monorial to beach station. Ride free beach tram to Palawan Beach. There’s a foodcourt in Palawan Beach. Food is more affordable compared to the restaurants in Sentosa. 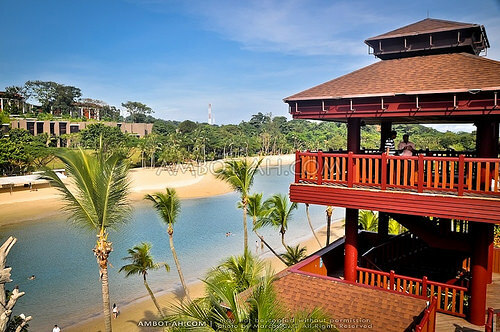 Ride beach tram back to Sentosa Express Beach Station. This is the part when I messed up. My camera batteries were already running low since I forgot to charge them the night before. I had to go back to Cozy Corner for a quick charge while my group continued to visit more sights in Sentosa Express. I used the same (MRT) route on the way back and arranged to meet up with the group near the Merlion. We actually didn’t utilize our second day in Singapore very effectively so I’ll skip the details. The F1 race was a major set back since we couldn’t move around more freely. I was hoping to have a sunset walk along the Singapore River / Esplanade … possibly end up at the Double Helix Bridge even at the SkyPark of the Marina Bay Sands, then watch the fountain show at Suntec City. Unfortunately, it didn’t happen for us. We spent our time in the Esplanade area then walked the whole mile around Marina Bay to the Link Mall in Marina Bay Sands then to Suntec City Mall (the fountain show was already over by the time we went there) and then back to Bugis. 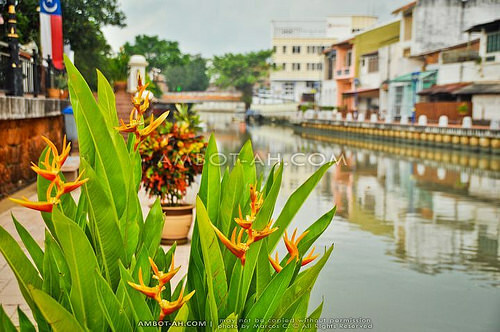 We actually only planned to do a walking tour of Chinatown on our last day in Singapore but we decided to include Singapore River since we haven’t really explored much of it. The long walk looks tiring even just looking at the map. We made sure to take a hearty breakfast and made a lot of (photo) stops along the way. 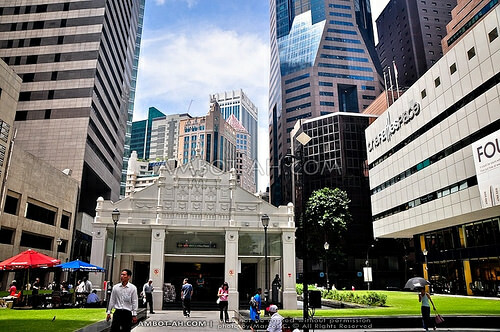 Singapore CBD. 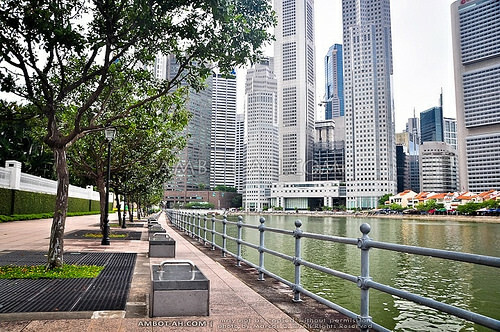 From the Esplanade, we crossed the Esplanade Drive Bridge towards the Fullerton Hotel and walked through the main central business district / financial center of Singapore. 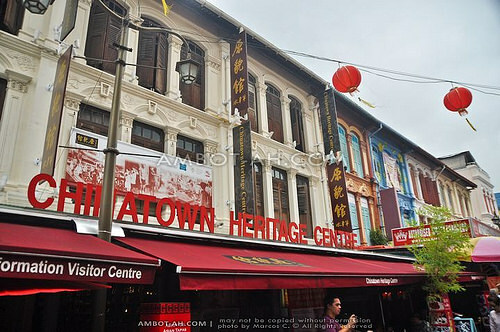 Singapore Chinatown. 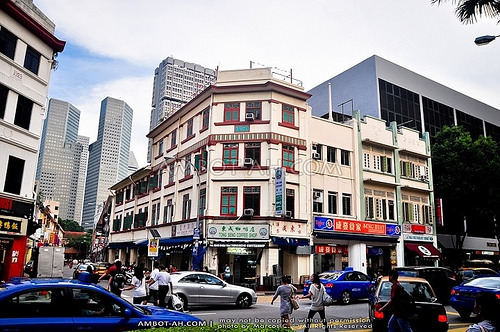 Our first recognizable landmark that we were near the chinatown area was the Indian Chamber of Commerce Building. 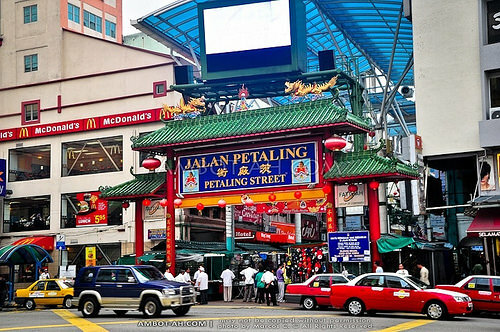 We followed the Telok Ayer St., passing by Nagore Durgha Shrine (Muslim), Thian Hong Keng Temple (Taoist), Al Abrar Mosque, took a left turn and entered the covered pathways of Ang Siang Hill. From the other end of Ang Siang Hill, we followed Club St. and made our way to the Chinatown Complex, where we had our lunch (at the 2nd level foodcourt). After lunch, we passed by the Sri Mariamman Temple (Hindu) on our way to Pagoda St., which is the touristy center of Chinatown. We took the MRT (back to bugis) at the Chinatown Station located at the other end of Pagoda St. Bus will drop you off first at Woodlands. Be sure not to lose your bus ticket. 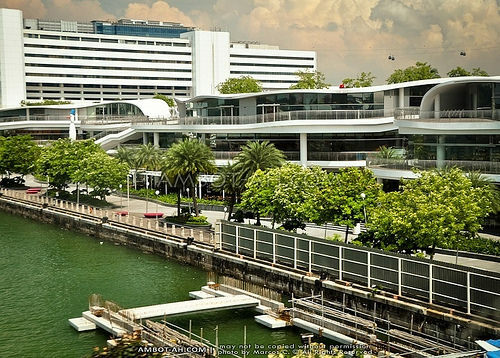 Clear Singapore Immigration at Woodlands. Present white arrival card together with stamped passport. Walk up to immigrations counters, get a card to fill up. Ride bus #170 going to Larkin Terminal. 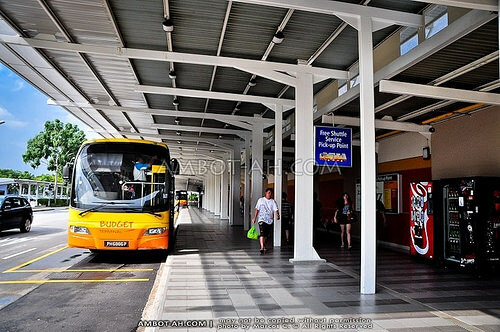 Make sure that the line you’re in is for the bus going to Larkin Terminal. We actually boarded Bus#160 from the Kranji station. We switched to bus#170 after clearing the Malaysian immigration. Good thing the driver does not check the bus #. 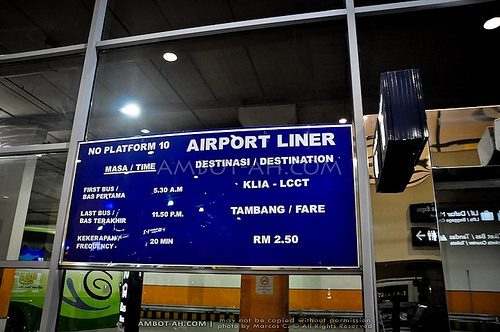 5:20PM – Arrive at Larkin Terminal. Exchange currency to Malaysian Ringgit (RM). Changed all of my SG$. 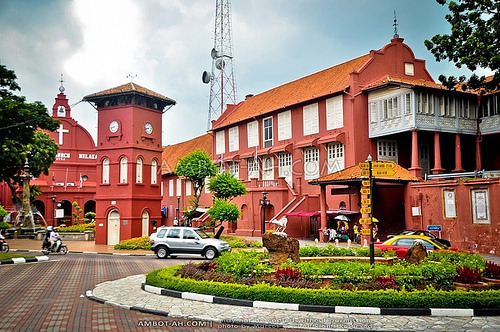 Ride Melaka Town Bus # 17, Green bus (30 minutes) – RM1.50. Go to intercity buses area. Last bus leaves the terminal at 8:30PM (lucky we caught it!). Drop off at Discovery Cafe, located at the right side of the bus. 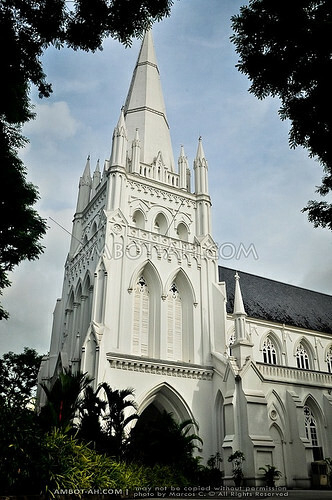 It’s one block before Christ Church Melaka, so if you see the church (or the clock tower), just drop off the bus and retrace the road. Walk back to the Clock Tower, bus#17 has a stop right infront of the tower. 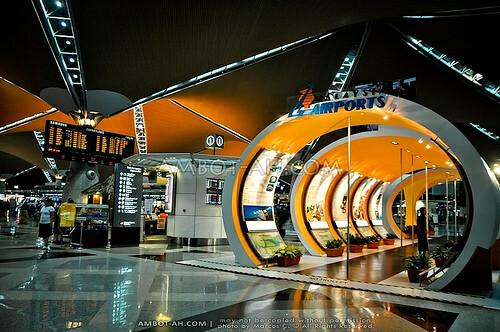 Buy bus ticket to Kuala Lumpur – MR10 fare. Ask around to know which bus will leave the soonest. 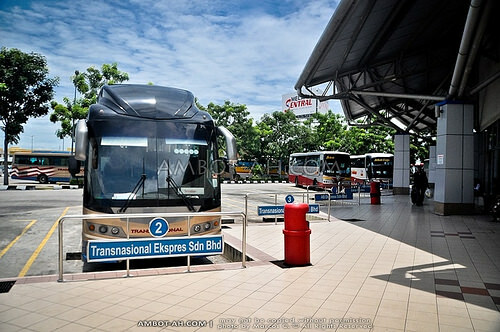 1:30PM – Ride bus to Kuala Lumpur (2.5 to 3 hours). We expected to be dropped off at Puduraya terminal in KL. Turns out Puduraya station was being renovated. We were instead dropped off in Bukit Jalil Terminal, which basically looked like the parking lot of their National Sports Stadium (located at the outskits of KL). Good thing the local vendors were very helpful. They pointed us to the red Rapid KL? bus (forgot the number), which goes to Puduraya. 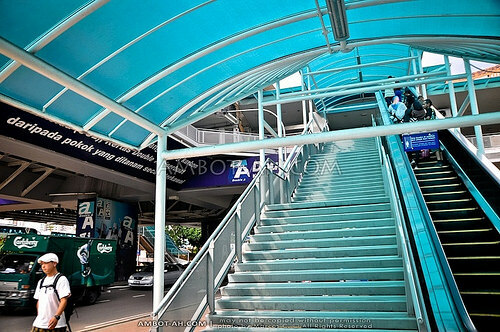 Dropped off at a bus highway intersection walking distance to the PlazaRakyat RapidKL (Elevated rail) station. Walk to Agora Hotel. Rest. 9:00PM – We were met my our Aunt and Uncle based in KL. We had dinner at Crystal Jade Kitchen (Chinese) in Pavillion Mall. We then walked to Suria Mall in KLCC, which is basically the ground floors of the Petronas Towers. We had planned on taking the skybridge tour of the Petronas Towers. Our aunt offered to line up for the tickets, which was great because we didn’t have to wake up too early. 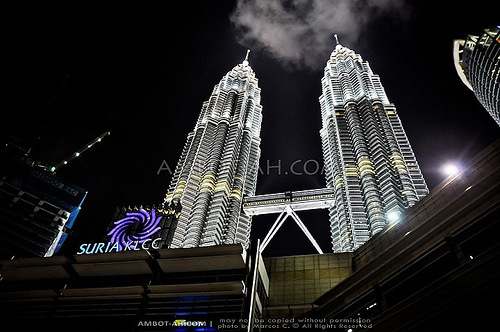 How to Get Petronas Towers Sky Bridge Tickets: Ticket booth is at the Concourse, Underground Level of Suria Mall. Best to line up as early as 6AM because they only give out a limited number of tickets per day and the line usually swells at around 7AM. Admission is free. One person can reserve up to 5 tickets. Our aunt was already in line when we got to Suria Mall at around 9AM, she has been on queue since 7AM. 10:00AM – Breakfast at Suria Mall. At this point we had been carrying all our baggage. 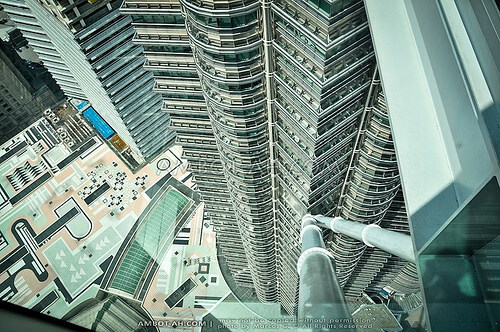 11:10am to 11:40nn – Petronas Towers Skybridge Tour. You will have to leave your bags at the baggage counter of the skybridge tour concierge. Our trip actually took 6 days. 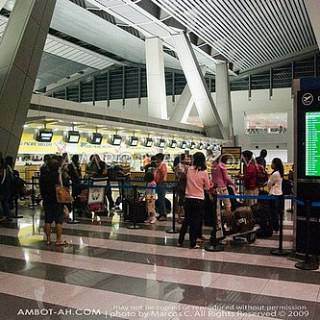 The 6th day was due to the early morning flight back to Manila from Kuala Lumpur. 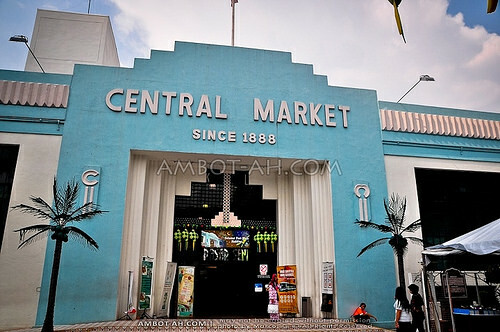 Still have to review my travel expenses but it was well under P20,000 per person … around the P12,000 to P16,000 range. Read more about my Singapore and Malasia 5-day DIY Tour Overview or find more do-it-yourself tips on my Singapore Travel Guide at Detourista. An exciting experienced…All over how much to spend for this DIY trip (USD)? Thanks! Ang tiyaga nyong maglakad. Parang kami rin. :D In KL, we only rode the train to and from Suria to see Petronas Towers. We were amazed at how we were able to tour both cities mostly on foot. Totally unforgettable! Di ko nga ma imagine hanggang ngayun that I dragged my siblings along my “walking tour” plans. Minsan lang naman maka labas sa Pinas so lubus-lubusan na lang, hehe. I hope you had a great time despite the time constraint. Our tour of both cities were very limited. Had a great time, of course :) but I’d like to come back to spend more exploring both cities. this will come handy coz we’re planning to tour singapore & malaysia too sometime summer of next year. we also followed yur hongkong & macau intinerary to the letter & it proved helpful although there were a few glitches but nontheless we enjoyed getting lost in translation in macau…hehehe……thanks for sharing marcos. btw, when did you made this trip (singapore-malaysia)? looks like the weather was fine what with those blue skies……great pics of yours. No problem Edwin and thanks, glad I could help. Our visit to SG-KL was at the end of October. very detailed. :) thanks, a big help to those planning to do SG-MY trip. thanks gene. I still have to check my travel notes to add more details. 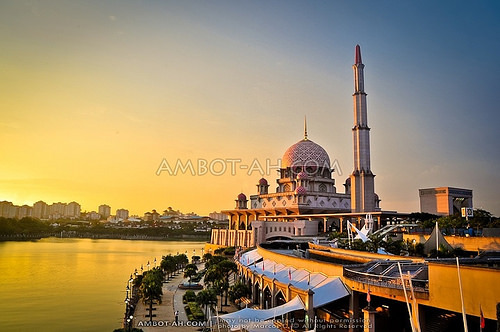 Its the Pink mosque of Putrajaya pala. One of the best sunsets, I’ve seen. Nagulat kami sa ganda niya when we went there. Very helpful itong blog niyo na ito kasi magtour din kami ng boyfriend ko sa singapore in 7 days. Inquire ko lang po if sapat na ang 50,000 pesos na pocketmoney namin kasama na dito ang hotel accomodation expenses? Gusto ko rin sana mabudget ito at sulit naman sa pamamasyal. Thanks for sharing info! Depends prettygal but if you’re traveling cheap then P50,000 will do. Hi, I want to know what you think of the Backpacker Cozy Corner Guesthouse? Is it as bad as the trip advisor reviews make out? Will appreciate a reply. Thanks. I guess it boils down to the question whether I’d stay there again or not … so the answer is “yes.” It’s the cheapest place in town, has an excellent location, and tolerable (for me). If we (our travel group composed of my siblings) had a choice, we’d probably stay at a budget hotel because I know they don’t prefer to stay at dingy hostels. If you’d ask my siblings if they’d want to stay there again, then I’m guessing it’d be a “no.” :) This is also the reason why I don’t recommend staying at Cozy Corner (or hostels in general) to everyone because each of us have different travel preferences. Since there were four of us, we’d only have to shell out a few SG$ each for a budget hotel room (like SEA Hotel, also in Bugis). If you’re just looking for a bed and shower (traveling in a strict shoe-string budget) in Singapore then Cozy Corner is an “OK” place. Thanks so much for the prompt reply- your blog has been most helpful! Actually, like you, we’re running out of choices since we booked late and now most of the budget hotels are fully booked. Hi Marcos. Is your detailed budget travel expenses done? Hehe. Pls include budget for meal on a per person per day basis although that depends but at least we have a basis for this. Thanks. Average meals in hawker stand/shop in Singapore would cost S$3 to S$6. Fastfood chains like McDo would cost S$4 – S$10. Dining on restaurants will cost around $20 above. In Malaysia, you could spend around MYR5 – 10 for a meal at hawker stands. Thank you very much for this blog. It was very handy when we went to SG and KL last week. I am looking forward to your up and coming trips. Love the entries and the photos as well. Keep it up! Thanks! The tri-city tour of Laos, Vietnam and Cambodia seem very appealing. Hope to read a relative post from you very soon! Just so you know, reading your blog makes me wanna quit my day job =) Halong! hehe chum. Still haven’t been to Laos and Vietnam! Still planning a trip to those places. would like to know kung ano mas tipid for 6days singapore-malaysia trip… singapore kasi in and out namin from manila…after singapore trip mas ok bang derecho ng KL then pagpabalik n ng sg saka mag melacca or melacca muna kami then KL? I think the price different would be considerable. 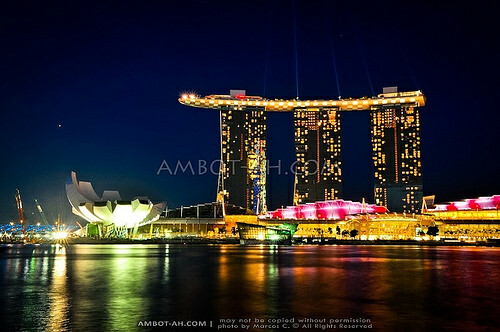 But if it were me, I’d travel to the farthest destination (KL) and work my way back (to Singapore). That way, you’d have some leeway when catching the return flight to Manila. how about ur feedback sa Agora hotel? how much is the rate per night for 4 persons? hey, did you spend anything crossing boarders from SG to KL, except for fare syempre? :) may mga fees pa ba? thank you! There are no fees crossing from SG to KL for Philippine Passport holders … anywhere in South East Asia actually. Hi! I’ve been to SG twice last year but never yet to Malaysia so this year, I have the same situation with Angel using SG as gateway to Malaysia and then back again to SG to catch a festival there. So our itinerary will be 1 day in SG- 2 days in KL, and 1 day in Melaka, then last 4 days in SG before going home. I’m travelling with senior citizens hehe. hindi ba mahigpit sa imigration palabas ng pinas?im planning to go in KL this november solo,its more expensive ba? 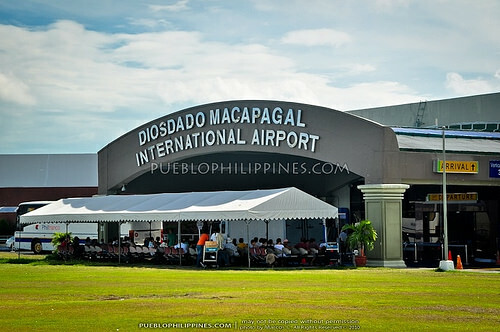 Not sure about the airfare pero included na travel and airport taxes. They will definitely ask you to show your return flight. If you can’t then you must show them that you have enough funds to buy a ticket. were planning to cross singapore to malaysia via bus and vice versa within the day. 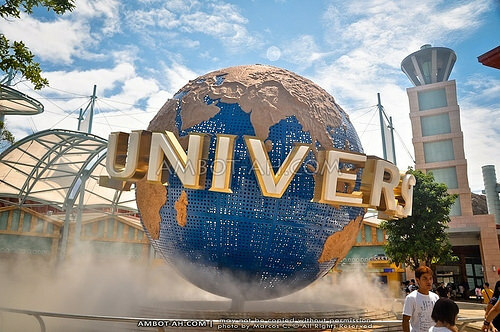 what we will use as an address in filling up the immigration card since we will be back to singapore the same day? is it possible? what documents do we need? thanks.. really need your help.. God bless! Yes it’s possible and you will only need your passport. Better if you can search for accommodations in Malaysia (Johor Bahru I assume) and write down the hotel address in the immigration card. Hey Marcos! Nice blog. Anyway, me and my friends are traveling this March. Singapore and then Malaysia. Just want to ask, since this is our first time to go to SG and KL. How much would be terminal fee going from SG to KL? What taxes do we have to pay from SG to KL vice versa? Isn’t it included sa airplane ticket namin? And we will only pay for the terminal fee? Or it doesn’t have terminal fees? Thanks for the reply. We are traveling on a budget. hi marcos is it safe to travel at night from johor to kl via bus? tnx! It’s not dangerous. Normal safety precautions apply. hi! sobrang big help to. 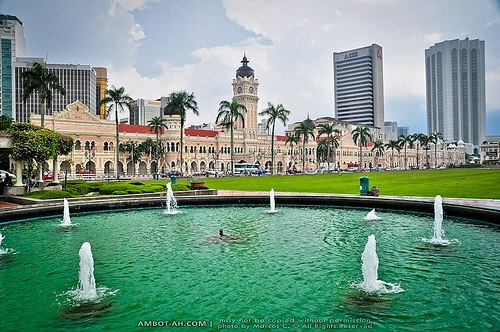 :) im planning to do a side trip in KL. we are bound for SG only. then all of a sudden I wanted to take a bite of KL. I’m thinking of doing it overnight. Do you think we can do it overnight? we will leave SG by Friday night then explore KL the whole day of saturday? is it possible? Yes, it’s possible if you really want to push with the time constraints. You can take night buses/trains. hi marcos! you’ve been a big help! just wanna ask as well since the touchdown is singapore from manila will they question why the return trip is not from same country? No, they did not ask why. As long as there is a return trip from a country you are allowed to enter, I think it’s ok.
if i come from Melaka and go to singapore to stay for several days, wala na bang kailangan ng visa? Hi Marcos ask ko lang po sana if paano po kung ang route namin PH to Kuala Lumpur to Singapore tapos balik po ng Kuala Lumpur kasi dun po yung returning flight namin. Makaka pasok po ba kami ulit ng KL kung lumabas na po kami at pumunta ng Singapore??? Thank you po. Hi Marcos, this is very helpful. 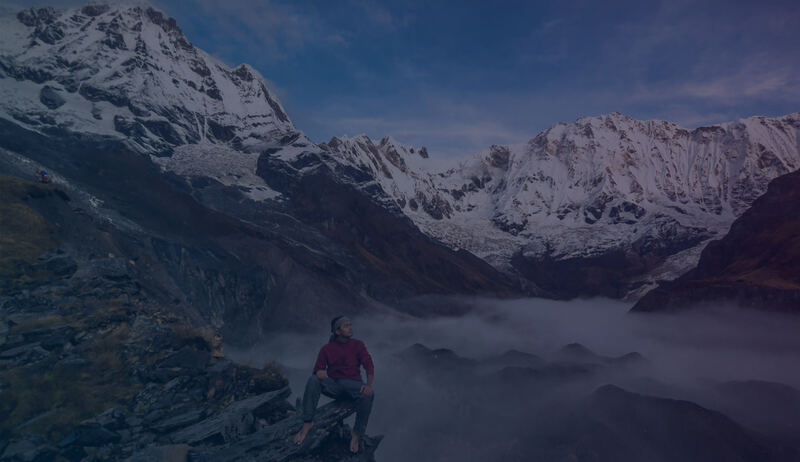 I am planning to do a solo trip next year, around February and I will use this blog as a guide. If I may ask, how much will it cost me if I’ll be staying on the hostels/inns that you mentioned? Also, how much did your flight cost? 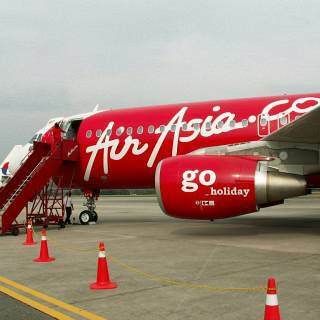 (CLRK-SG, KL-MNL). Hope to hear from you, thanks.